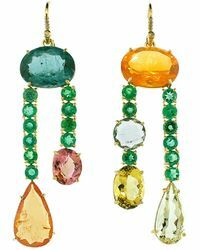 Free shipping with Marissa Collections. 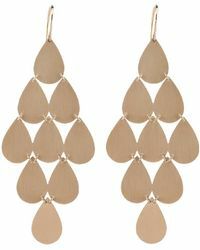 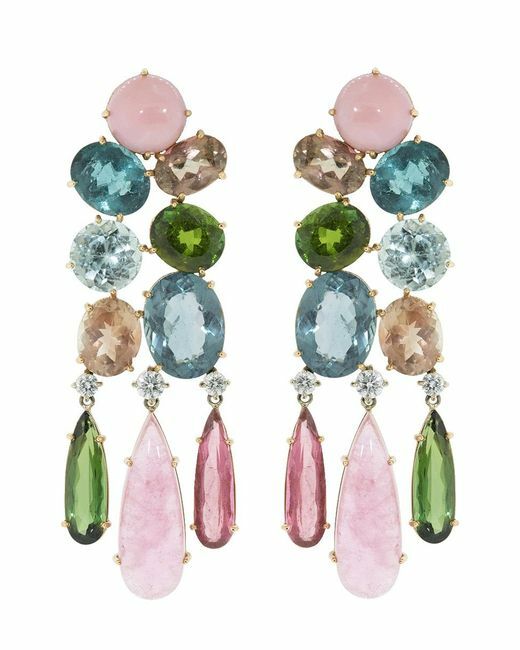 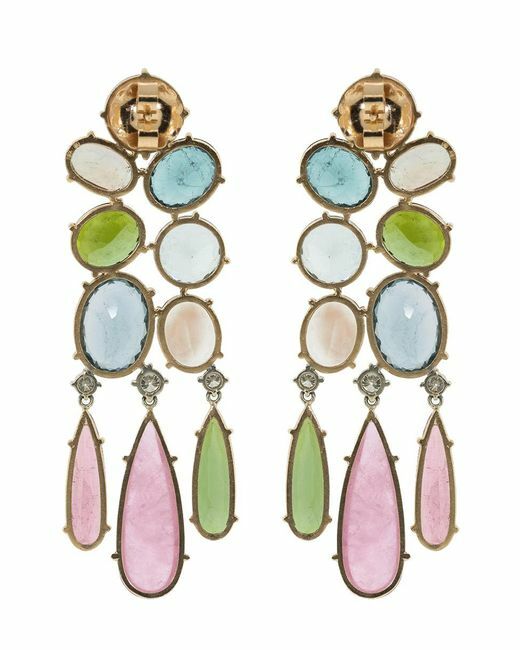 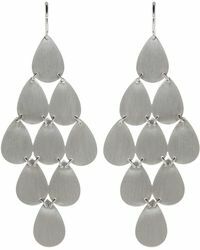 Irene neuwirth earrings. Push back closures. 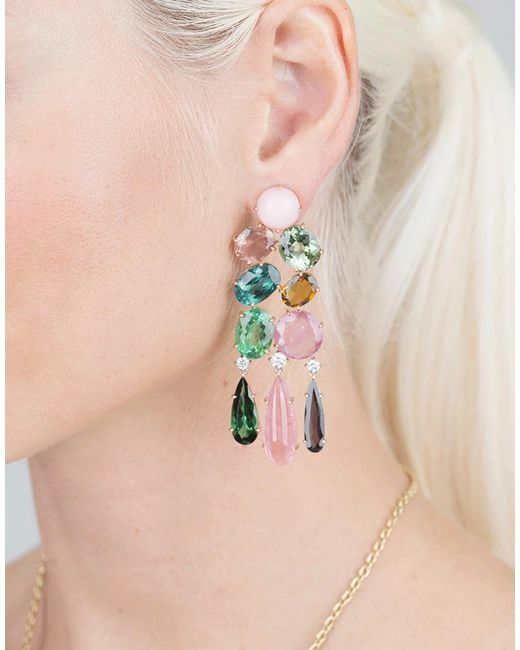 Green tourmaline (48.28 ctw), pink tourmaline (28.71 ctw), sunstone (6.10 ctw), diamonds (1.04 ctw).